Jamie started coaching in Cardiff in 2006. 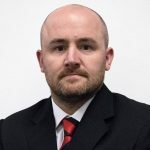 Working within the Junior programme he coached with several age groups, taking their U18’s to The League and National Championship titles in 2012. 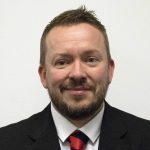 Following this he took over as Head Coach of the Junior Academy for two years, before moving up to the Cardiff Devils Elite League team where he worked for six years. During this time he spent the past 3 years as Assistant coach, winning the Elite League Championship twice, Challenge Cup twice as well the 2018 Playoff Championship, and three Conference titles. Jamie has also worked within the National programme coaching at England U14’s and U16’s as well as GB U18’s. Having spent the last 25 years in Swindon with the majority of that time spent as a player, coach or manager of the Swindon Wildcats. 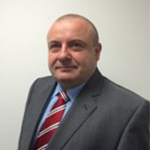 Steve has now been a Director and General Manager of the club since 2004. 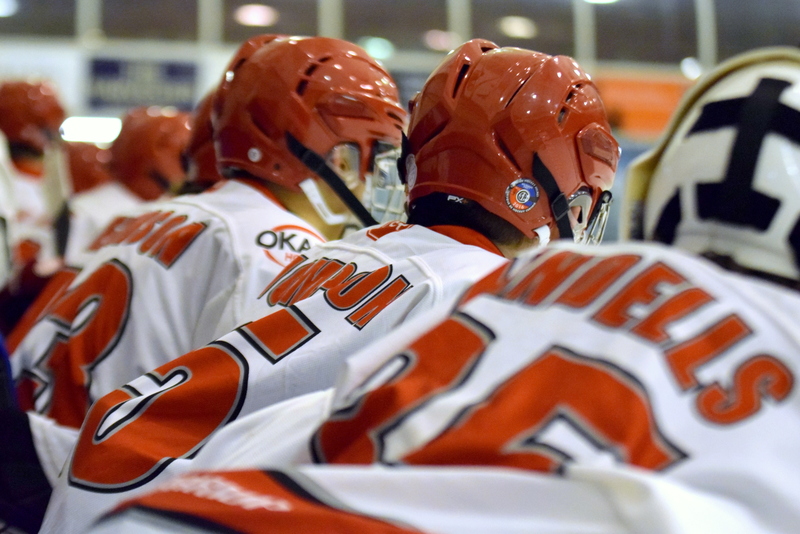 Knowing the importance of a good start to a hockey career, Steve is proud to host the Okanagan Hockey School in the UK and provide a great start for young athletes wanting to pursue a hockey career. Pierre is the Okanagan UK Academy’s personal trainer. He offers intense training in a variety of off-ice conditioning methods in order to create a vigorous and effective programme for Okanagan’s Student Athletes. Pierre is now in his 4th season with the Okanagan Hockey UK Academy and has been an asset to the players development. His training regime spans the on and off-season in order to push players to be their best selves. Pierre works closely with our other Academy sites to ensure the UK athletes are aligned with our counterparts in North America and Europe, each site sharing best practice to ensure our Athletes have the best opportunity to be in peak condition. Ryan started his coaching career in 2006 with the Bracknell Bees where he led his team to Both EPL League Champions and Playoff Champions for the first time in that club’s history. After success with the Bees Ryan coached in the UK Elite league with the Basingstoke Bison in 07/08 then returned to Swindon in 08/09 Coaching the Wildcats where he still remains. Ryan has coached with OHS since the summer of 2003 where he spent 3 summers in Penticton and has since continued to work for OHS in Denmark, Austria and the UK. 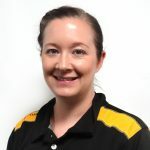 Sam is a previous Student-Athlete at Okanagan Penticton and has been coaching In Penticton for the past 2 years. Because of this Sam is well versed in the Okanagan philosophies and will offer valuable support to Ryan on and off the ice. From spending his time in Penticton Sam is now also a qualified Strength and Conditioning coach and will be able to work closely with Pierre in this area to enhance our player’s development.